Nicolas Seillan, the son of Vigneron Pierre Seillan, was hired by Jess Jackson in 2003. Under the leadership of his father, Nicolas transitioned into winemaking and production side of the business and became involved in the operations at Vérité and the family’s property in Saint-Émilion, Château Lassègue. Alongside his wife Christina, Nicolas carries on his father’s legacy at Château Lassègue and Vérité. 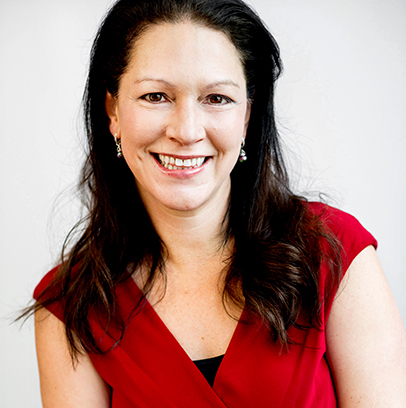 Christina Seillan discovered a deep love of wine during her time at Yale Law School while she served as President of the Wine Society. Shortly after graduating with her law degree, Christina worked harvest at both Vérité and Château Lassègue where she met her husband, Nicolas Seillan. 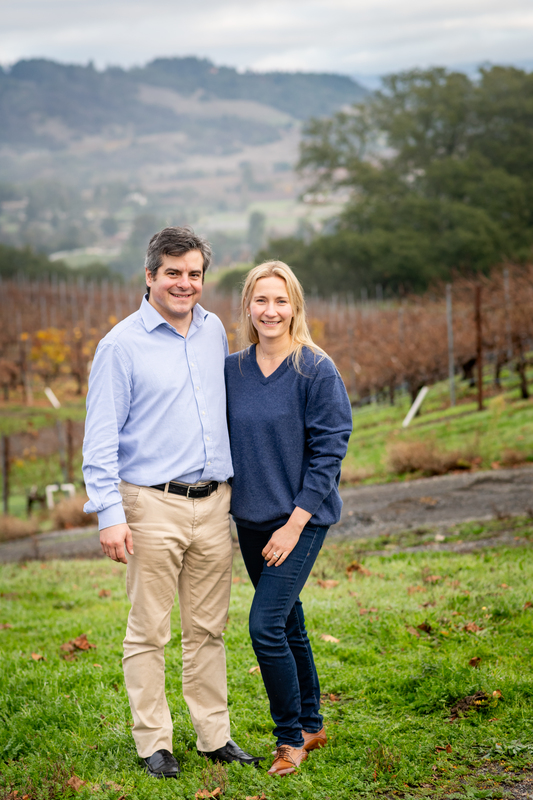 Christina and Nicolas split their time between Sonoma County, California and Saint-Émilion as they carry on the family legacy at both Vérité and Château Lassègue. Vérité is a highly coveted Sonoma wine and a record holder for its number of perfect scoring wines across three cuvées. Vigneron Pierre Seillan feels as much at home in Sonoma as in Saint-Émilion, with a 30 year pioneering record of bringing the idea of terroir and “Bordeaux style” blends to California. There are three Bordeaux-inspired cuvées made, with La Muse the Right Bank Pomerol style dominated by Merlot, La Joie a Médoc-like blend dominated by Cabernet Sauvignon, and Le Desir a Saint-Émilion -oriented wine dominated by Cabernet Franc. Bearers of the Seillan standard, Nicolas and Christina Seillan will share with you the Vérité story and how the truth is in the glass!